Deaf Lottery offers some of the very best odds of winning that you will come across, significantly better than some other lottery options I can think of. 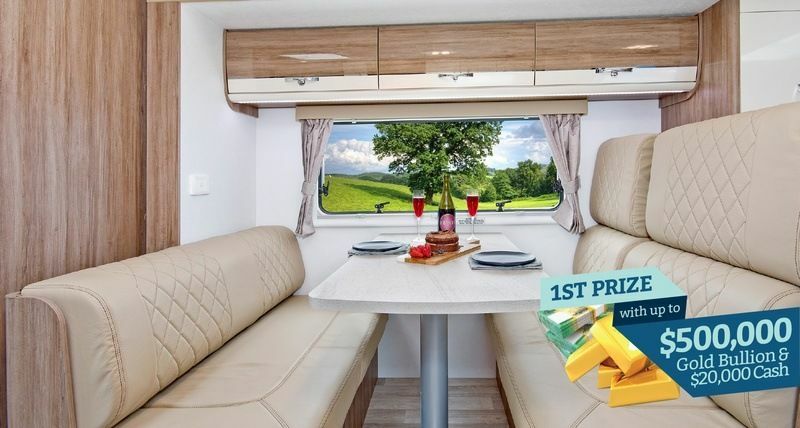 They also offer you a selection of four prize packages to select from, so you can discuss the options with those important in your life and select the one that would most benefit you into the future. It would be a challenge to find better odds of winning a prize for your $2 ticket elsewhere, with 171 changes to share in! Deaf Lottery Draw No 166 offers 4 choices, all valued at a whopping $600,000. Are you in need of a new car? 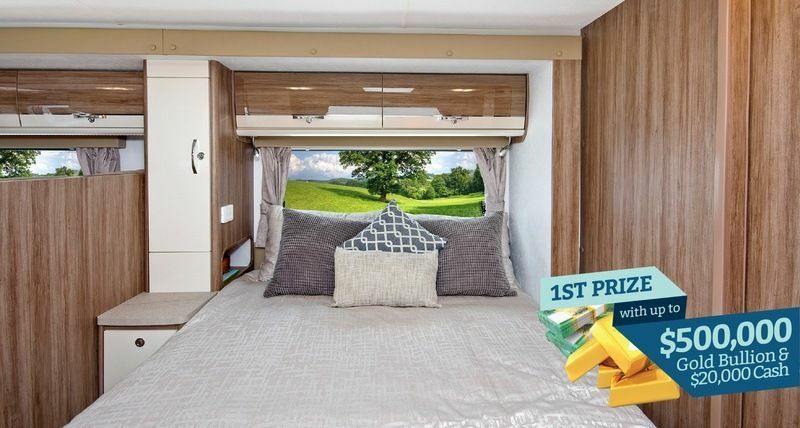 Are you at that time in your life when you are itching to travel, either in a campervan or towing a caravan or travelling overseas on the trip of a lifetime? Perhaps you are eager to start your family and would love a new home first or to downsize your home now that the kids have finally moved out? There may be some other burning desire that keeps you awake at night, trying to work out how you can kick that new business off, or buy that new machinery for your current business that you know will take your business to that next level? Well, Deaf Lottery wants to see you walk away with the best start out imaginable, your life and lifestyle will change dramatically, with these fabulous options to select from. You could be mulling over your options for as little as $2, which represents exceptional value on any budget, for the amount you win in in prizes. Even better, there are more than 100 other chances to win, if you don't take out the first prize, with these odds of winning a prize, it would be a challenge to find better odds elsewhere. You stack the odds in your favour when you purchase more tickets. Even better, when you purchase more tickets, if you win first prize, you will also win additional Gold Bullion! 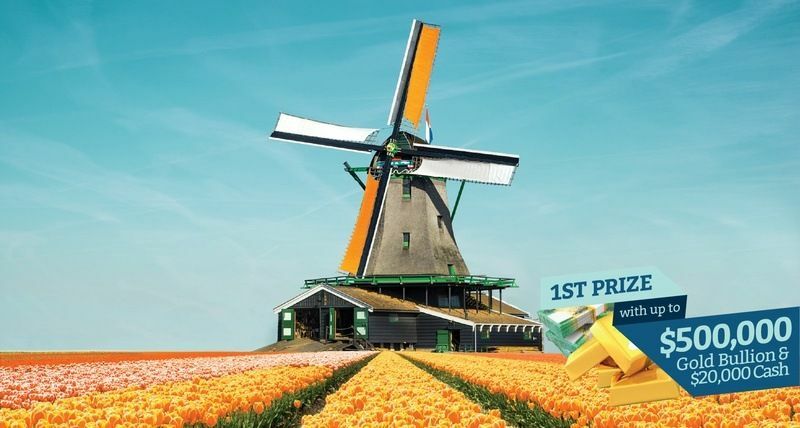 With Deaf Lottery, win first prize and you get $20,000 in cash and sellable gold bullion from $500,000 to $550,000 and the deposit of your choice for a total of $600,000, you get a remarkable opportunity to choose between these four fantastic options, which is your dream lifestyle? 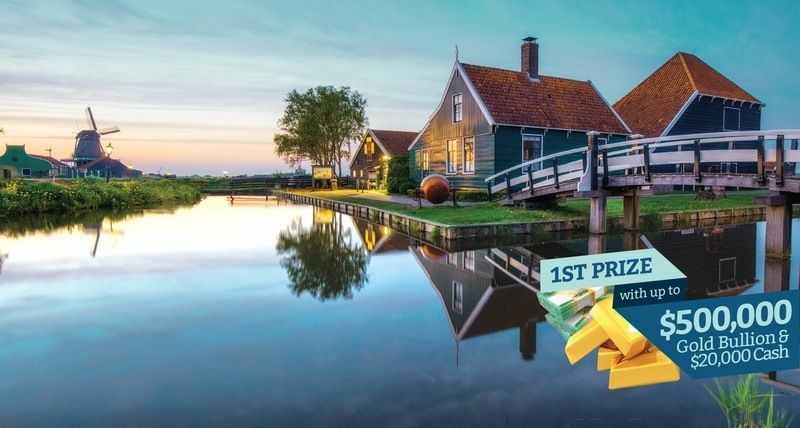 Prize Option 1: Mortgage Buster Lifestyle, Imagine a Future of Financial Freedom worth $600,000. 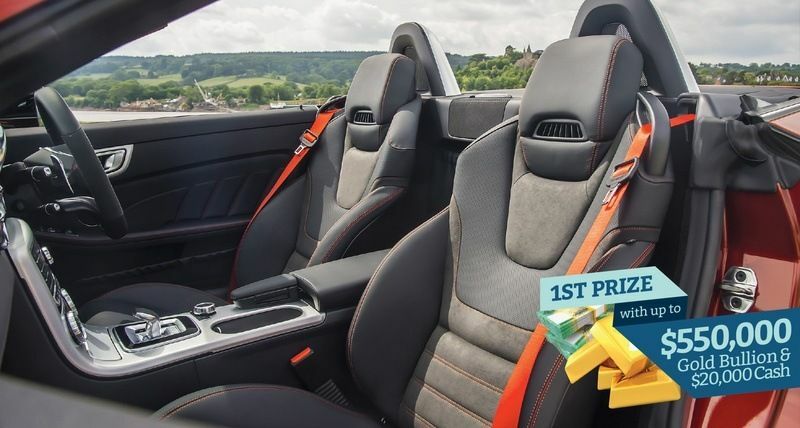 You could say goodbye to public transport forever, or you could be buying your first "brand new" car with that new car smell for the first time. 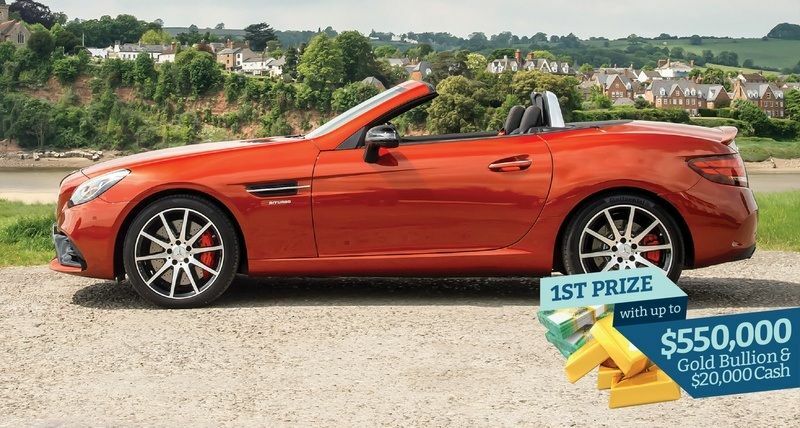 Perhaps you can upgrade your car, arriving at meetings in a prestige car can help give potential clients the impression you have already achieved a degree of success, which will give the more confidence in trusting you to assist with their affairs. 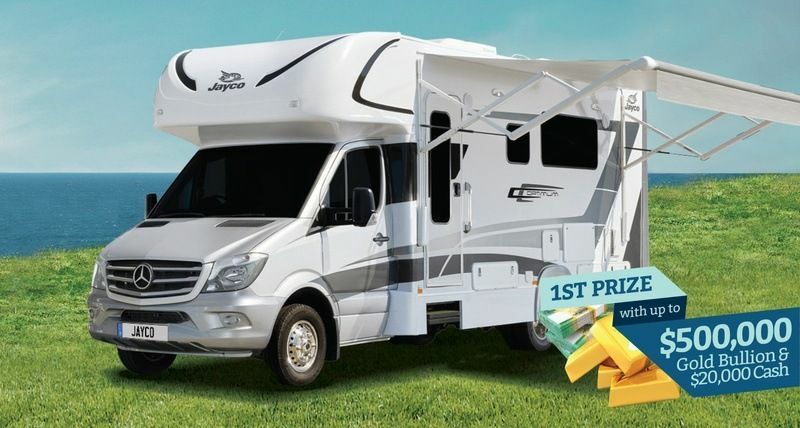 It may be that you would jump at the chance to buy a 4WD, so you can head off camping with the family every long weekend, you would have all the extra room in the back for your camping gear and drive off road with confidence that your 4bie can handle the terrain. Or perhaps you need a new work vehicle that will be a lot more reliable for deliveries or to transport your tools on a daily basis. 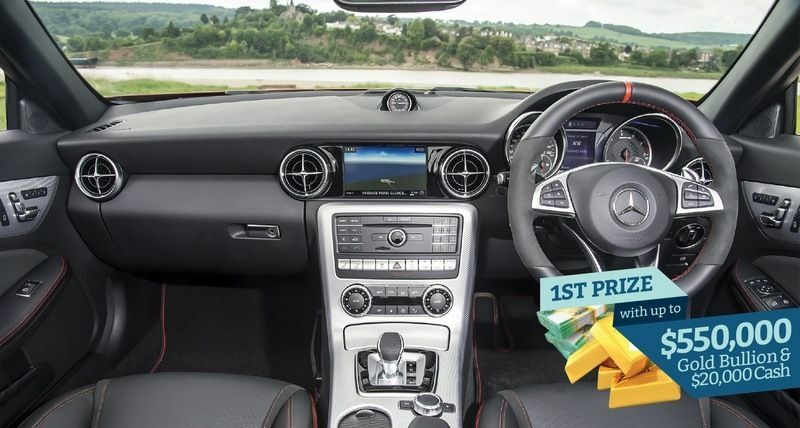 Whatever your reason, thanks to Deaf Lottery Draw 166, one thing is for sure, if you buy the car of your dreams, with will beam with pride each time you look at it or sit behind that steering wheel and you will love the fact that you can own it outright. 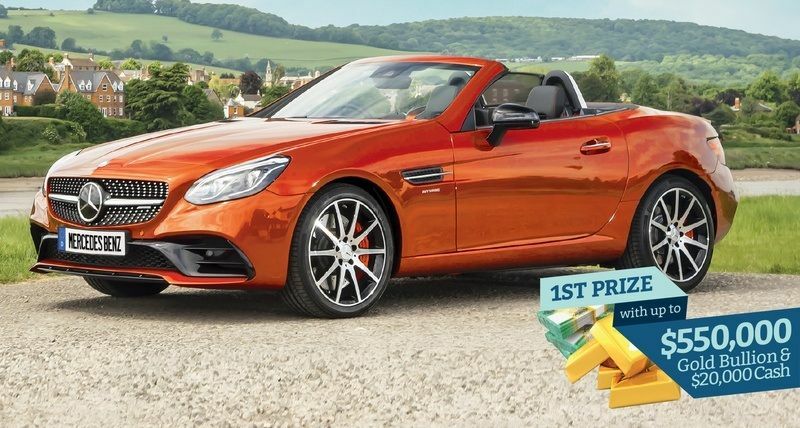 Selecting this prize package enables you to select a new car or cars with a minimum of $30,000 deposit. You could be driving the car of your dreams before you know it! 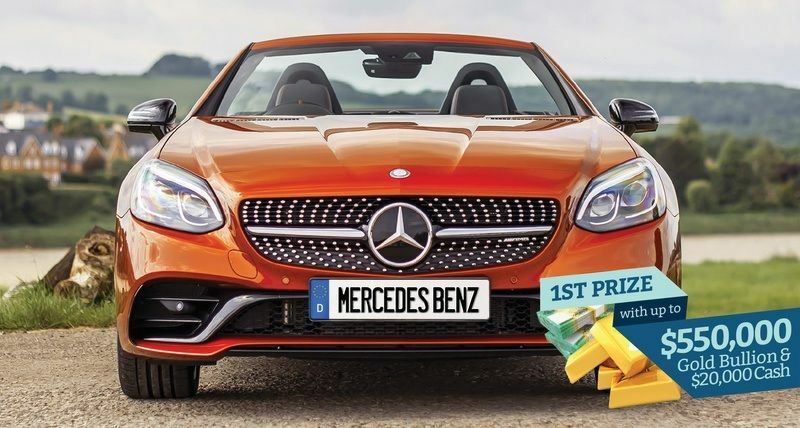 When you know which vehicle resonates with you and your loved ones, you can turn your focus to the balance of your first prize winnings and what you would like to do with the remaining funds. You have the opportunity to pay a substantial amount off your home loan, or even to use the funds to secure a small loan that will enable you to buy or build your dream home. This prize will also provide you with up to $550,000 in Gold Bullion and up to $20,000 in cash, to a total prize of $600,000. Order your tickets early to secure your chance at financial freedom. 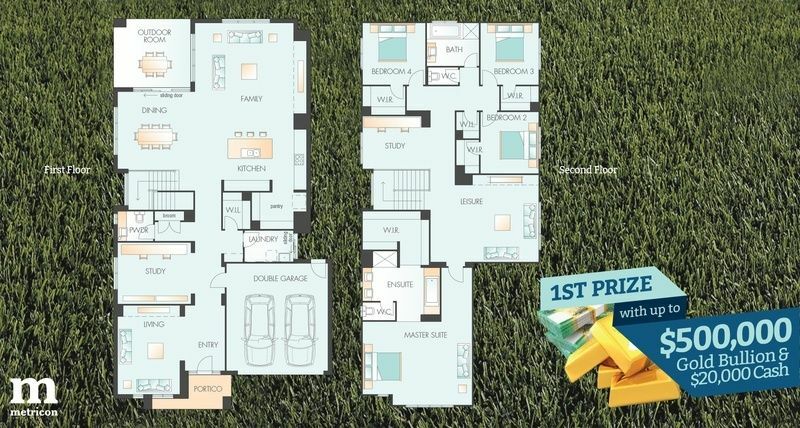 Prize Option 2: Investment or Lifestyle, Dreaming of a New Home That's Unique to You. You could find yourself in the once in a lifetime opportunity to build a home exactly to your needs and wants, on a block of land in a location you have selected and be able to pay for it in cash! 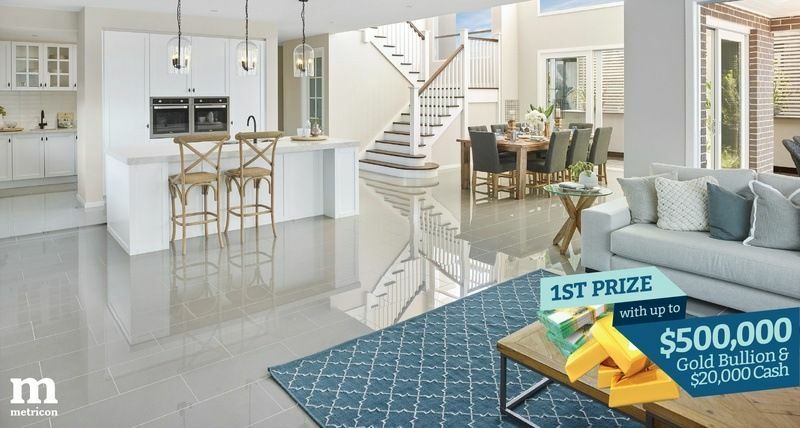 You may want to build a home with Deaf Lotteries prize partner Metricon on your own land, or you may select a home already built by Metricon. You May even prefer to purchase an existing home or apartment in a more convenient established location, where land is no longer available, that may be positioned close to schools or public transport, or close to your workplace. Imagine the sense of freedom you would feel, arriving home from work to your own gorgeous home, that you own outright. You have so many options open up for you and your family when you are not having to pay mortgage payments. It would enable you to cut back on work hours, semi-retire or retire. You may sign you and/or your kids up for team sports, or head off on camping trips very long weekends. You may decide to continue putting the same amount that you were paying in rent or mortgage payments away in a savings facility or into purchasing shares, which in a few short years would enable you to purchase your first investment property, which will provide you with income for the rest of your life. 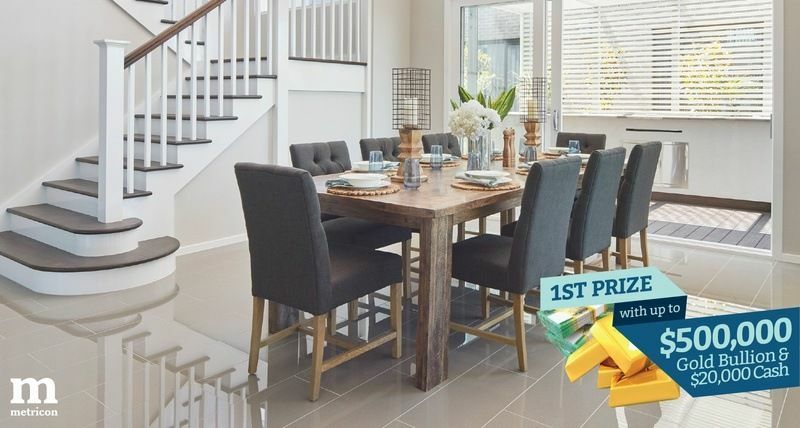 This prize offers you the opportunity to build or buy a new home, with a minimum of $80,000 deposit. There is nothing like being able to put hooks on your walls to hang your favourite family portraits, without wondering if you are going to get in trouble with a Real Estate property manager. You may even discover a new hobby that you enjoy when you move into your new home, after establishing your gardens, you may really enjoy gardening. Alternatively, you may decide to purchase an investment property with a 20% deposit and become a landlord, with a passive income stream every month for the rest of your life. You would still be able to build or buy another home for yourself. 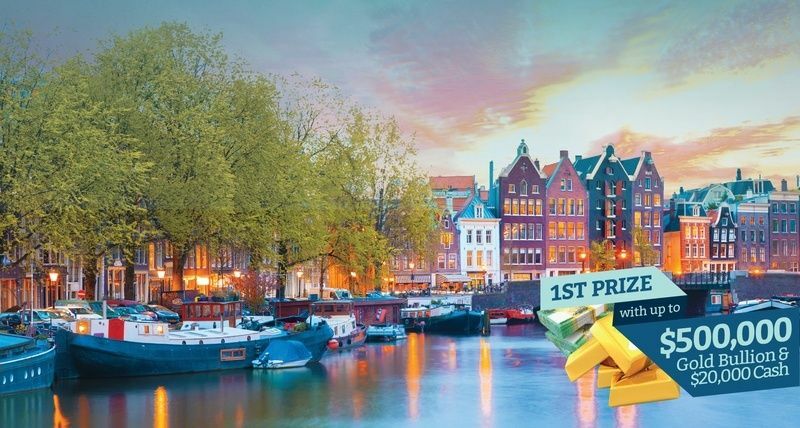 This prize will provide you with up to $500,000 in Gold Bullion as well as up to $20,000 in cash, to a total prize of $600,000. 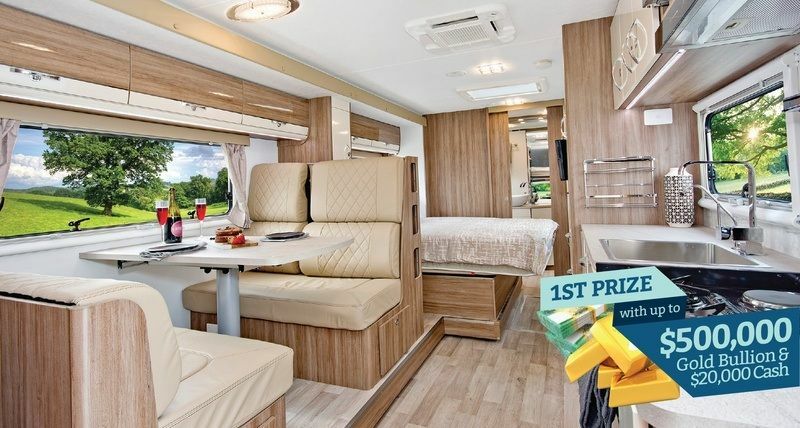 Prize Option 3: Getaway Lifestyle, Enjoy the Road Less Travelled. We all work hard to provide for ourselves and our families, for one reason or another, may of us don't manage to plan, book and take time out, to travel to another destination, so we are not distracted by the weeding that needs doing, or the trees that need trimming back, the grout that needs bleaching, the gutters need the leaves cleaned out, or even friends have been nagging to catch up. As much as we love our friends and sure there are things around the home that need to be done. You also need time off, time to shut down to all the pressures that plague you, time to focus on being in the moment, that happens to be far from home. So you can recharge your batteries, put things into perspective, spend quality time laughing and discovering with your loved ones. Sometimes we have to reward ourselves for the effort we consistently put into getting ahead, to saving as much as we can and for putting others needs ahead of our own. Winning Deaf Lottery would be the perfect excuse to march straight to your local travel agent and book some time for you. You could be planning and then be heading off on a great Australian adventure, you could be travelling north to escape winter, travel along the coastline, while visiting some of the most magical views our great land possesses, or travel inland, where you will experience our unforgettable outback and the unique experiences of seeing things, that many city and suburb dwellers will never experience in their lifetime. Alternatively, the idea of heading off on a 30-day (only having to unpack your baggage once is a huge benefit) cruise visiting numerous countries and miraculous sites, while you build bonds with new found friends, you will learn fascinating details about amazing locations from local guides. There are many compelling reasons why a decent holiday would be a fantastic splurge while you have the money to just do it. 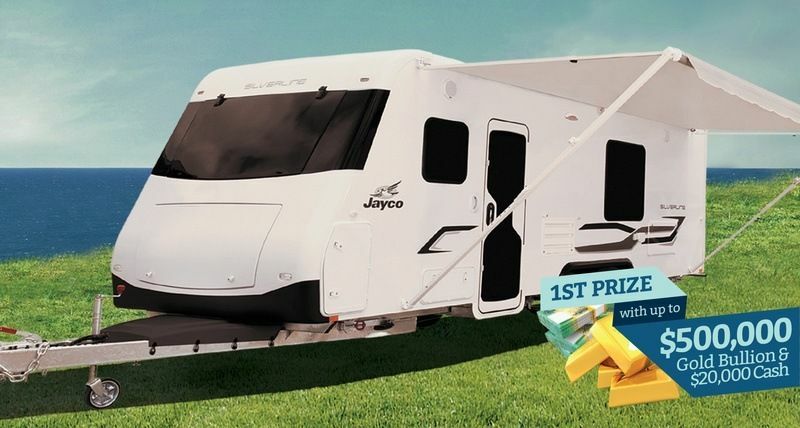 This Prize offers you the opportunity to investigate and purchase a new motorhome, campervan, caravan, boat, houseboat, luxury yacht or a 4WD, with a minimum of $80,000 deposit. You may also prefer to put our passport to use and head overseas to explore other Nations, perhaps from the decks on a cruise ship, or trecking through a National Forest, up Mountains, through Rapids or exploring caves. This is your time to fulfil that burning dream. You could stand witness in the darkest location you can find to experience the natural wonder that is the magical Northern Lights -Aurora, witnessing them before you across the sky in mesmerising silence. Travel gives you the opportunity to experience something for the first time with your loved one's to marvel at mystique and perhaps even awaken the explorer in you. This prize will also provide you with up to $500,000 in Gold Bullion and up to $20,000 in cash, to a total prize of $600,000. 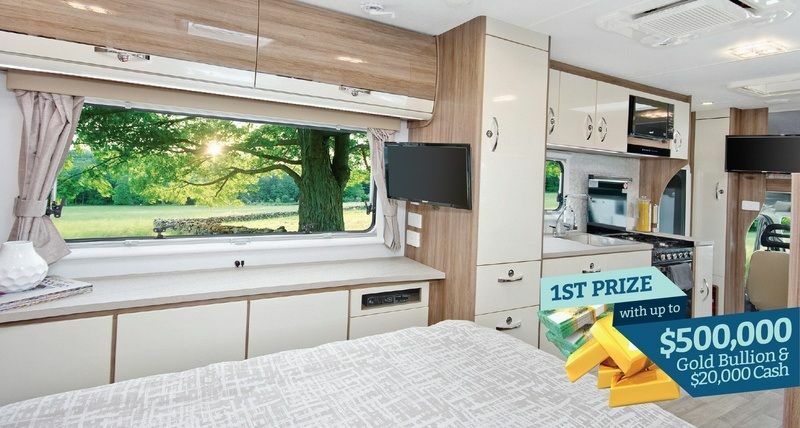 Prize Option 4: Design Your Own Lifestyle, More Prize Choices to Live the Dream Your Way! No matter where you are in your life, what stage of dreaming or planning you are up to, how many loved ones may be involved, winning Deaf Lottery #166 would enable you to make things happen, to make a move on your dreams, to start that business, buy that machinery, pay for your Masters and head to University, or head off with a charity you are passionate about to a far country and help build community infrastructure, a school, or a much needed orphanage, help build a refuge for rescued animals, you would have the resources, that would enable you to take time away from work to follow your passion. It might be important to you because of the struggles of a loved one, to cut back on your working hours and volunteer for an organisation just like Deaf Services Qld, where your contribution of time and experience can positively impact of many lives, improve outcomes for them and enrich their lives. Whether you want to use your Deaf Lottery winnings, for Social good, to build a home for your family or to establish a business that will provide income for your family well into the future, winning, woudl enable you to do that. 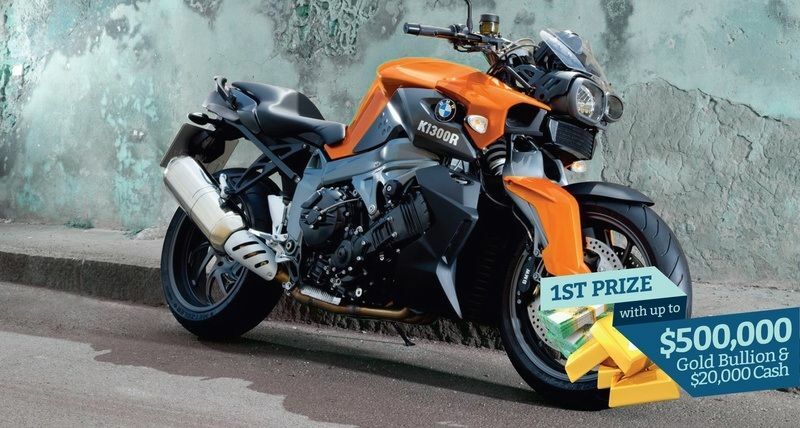 This Prize enables you to invest in whatever it is that appeals to you the most, with a minimum of $80,000 deposit. Buy machinery or property or travel, shares, even a business or a combination of all of these things! You can set a positive example of how a windfall can be so much more meaningful that a splurge on diamonds and a good time. How being given the opportunity to turn your life around and set yourself up for the future can inspire others to want more, be more and do more for themselves and others around them. You can be a role model that others will look to for inspiration. Deaf Lottery Draw 166 offers an extraordinary 181 prizes that you can share in. An astounding $787,700 in 170 prizes for winners to share in. This is the only charity that offers such a wide array of prizes to share in. You certainly would be happy to receive your share of these fabulous prizes! Any tickets that win a prize on draw day, go back in the barrel and are eligible to win again. Every ticket holder has the chance to win multiple prizes! 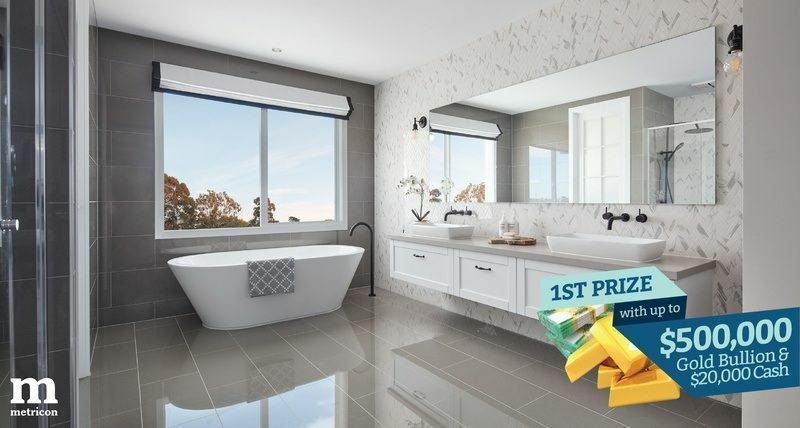 We know the options available to us for the 1st prize, let’s take a look at the other 169 prizes with a combined value of $187,700! These prizes are available for you to win. Early Bird Prize Draws: Order $20 or more in consecutive tickets, prior to 30.07.2017, to qualify for all 3 of the Early Bird Draws: Kick-off, Half-time and Full-time. The Half Time Early Bird Draw: Order $20 or more in consecutive tickets, prior to 13.08.2017, to qualify for this & the Full-Time Early Bird Draw. The Full-Time Early Bird Draw: Order $20 or more in consecutive tickets, prior to 27.08.2017, to qualify. Promotion Code Draw: Find your promotion code in the bottom right-hand corner of the Deaf Lottery promotional brochure & quote it when you are ordering your tickets. 3 prizes at $200 each, total prize pool $600. Draw 166 closes on 27.08.2017. Winners Drawn on 31.08.2017. 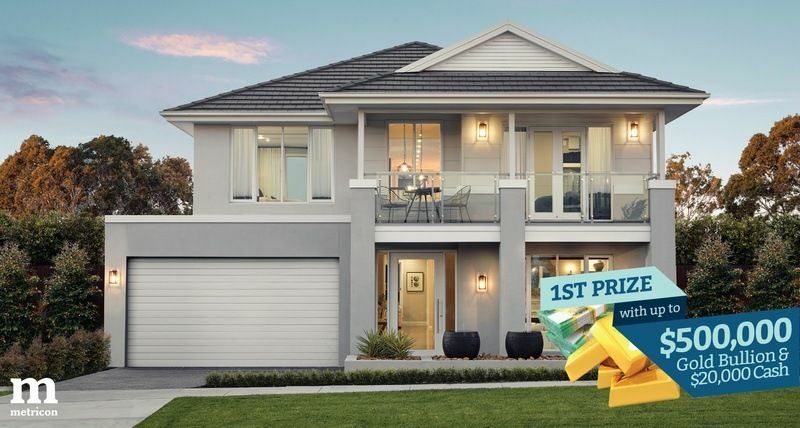 Winners will be drawn at 467 Enoggera Road, Alderley QLD 4051 at 2 pm AEST & the public can attend. Winner of 1st Prize to be contacted by phone. All other Prize Winners to be notified by mail. 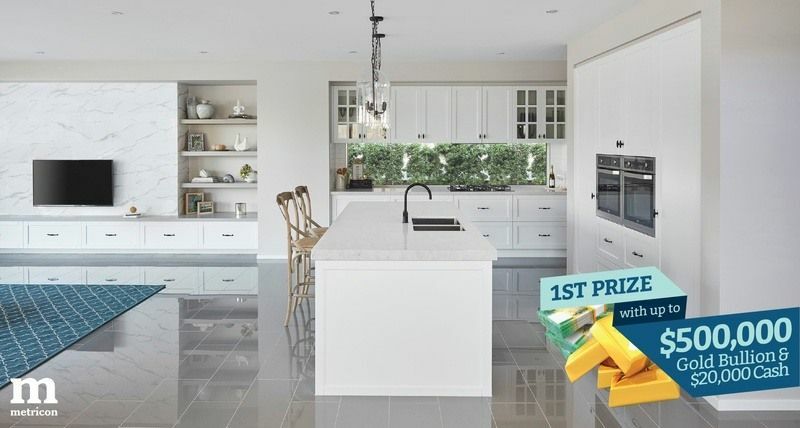 Results to be published on www.houseandcar.com.au on 31.08.2017. Only 1,350,000 tickets will be sold in this draw. Order ticket books online, to increase your chances. Purchase over 5 consecutive tickets in one transaction in the same entity to win more. If one of your tickets win 1st Prize you will be entitled to the extra prizes as outlined in the table below. You will also increase your chances of winning additional prizes. Order extra tickets online to support Deaf Lottery, the aim is to raise $100,000 in this draw to help support deaf and hard of hearing children communicate through their ‘Hear for Kids” service. Any ticket drawn will be re-entered and eligible to be drawn again. Ticket prize table for multiple ticket orders. Deaf Services Qld, helping deaf and hearing impaired kids learn to communicate with their new "Hear for Kids" program. Young children can become isolated if they are profoundly deaf or hard of hearing. These children’s parents will hold concerns about whether their child will have the same learning opportunities as their siblings or other children because unlike other children they can not hear. Deaf Services Queensland’s new program “Hear for Kids” provides much-needed support for children and their families. The Hear For Kids program aims to provide deaf and hard of hearing children from Prep to year one with the resources needed to learn and develop alongside their peers. Deaf and hard of hearing children have access to language and development services, early intervention programs and regular speech therapy sessions to ensure they are given equal access to education and a better start in life.